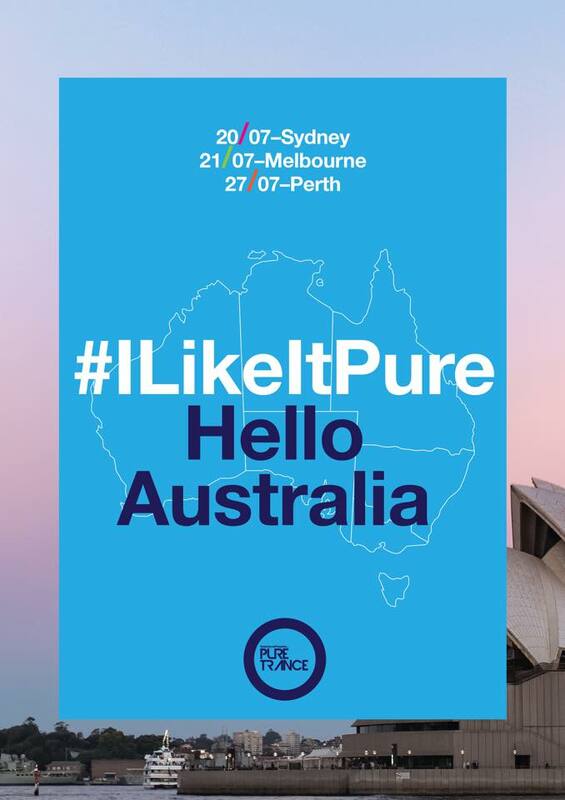 Pure Trance returns to Australia - Solarstone. This July Pure Trance returns to Australia for 3 city club tour. Kicking off the tour in Sydney on July 20th, followed by Melbourne on the 21st and Perth on the 28th of July. With Gai Barone & Robert Nickson joining me, I hope to bring you exactly that. A journey of pure, unbounded joy.